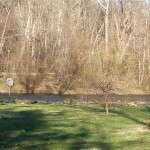 QUAINT RIVER COMMUNITY NEAR LAKE JAMES! 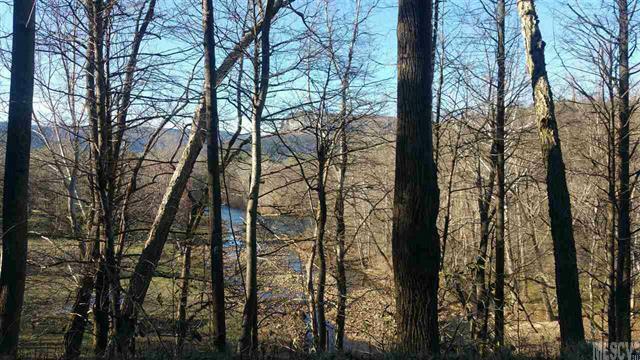 The views are absolutely stunning of the mountains AND the river! 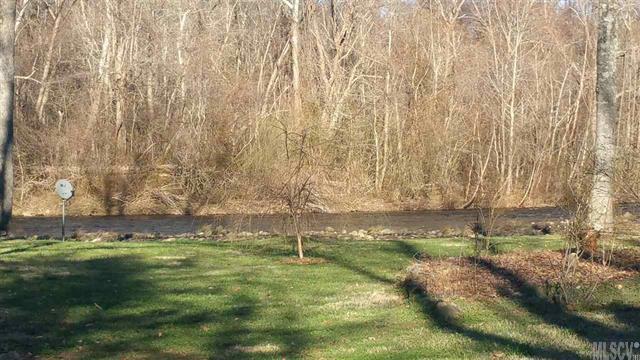 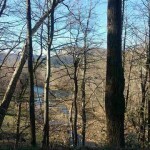 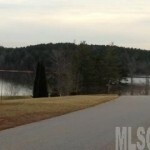 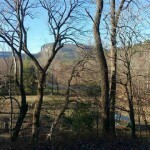 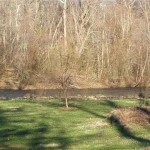 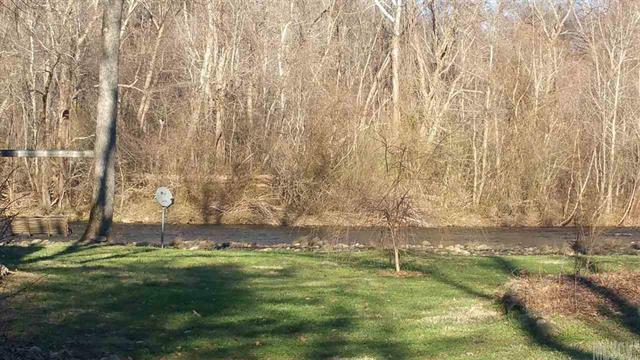 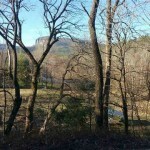 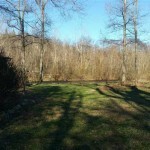 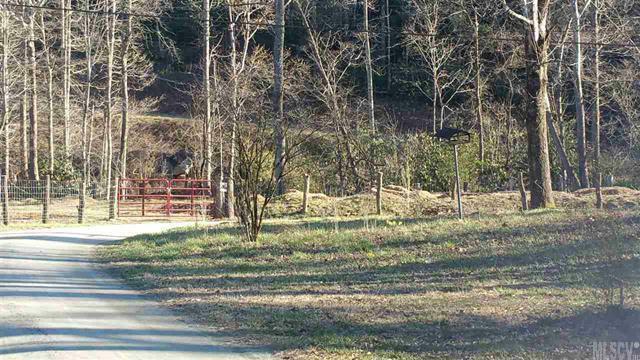 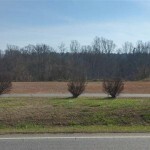 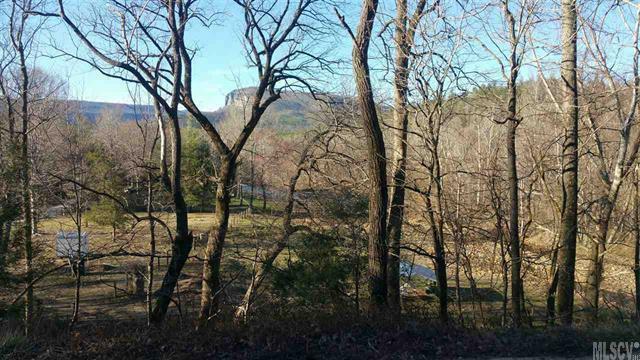 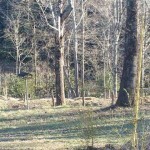 This lot has beautiful river views and is just across the street from the river! 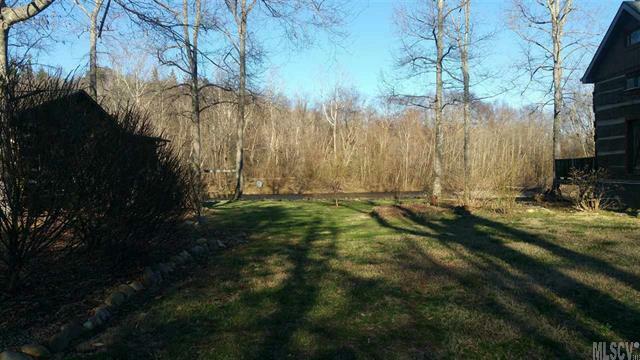 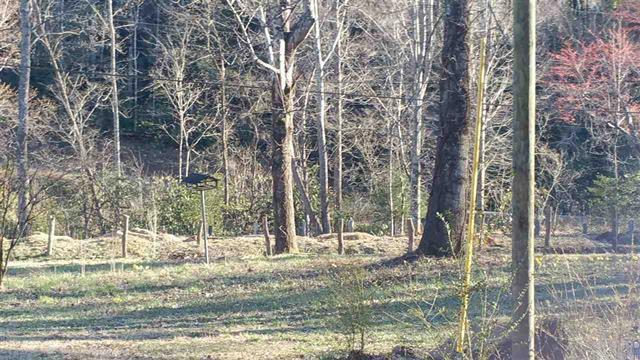 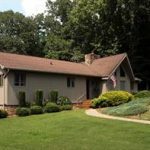 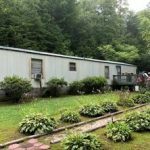 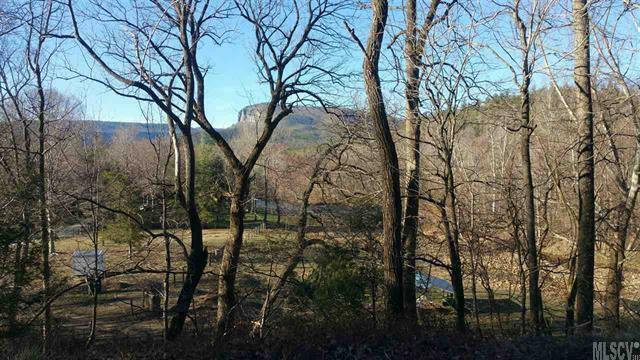 Already equipped with well and septic system, this property is ready for your home. 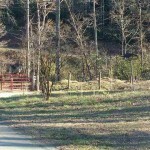 From Morganton>Take HWY 126>Continue on HWY 126>Right on Parks Dr>1st Right on Fonta Flora>Lot is on left and takes up curve of road>See sign.